Chucklefish is sharing new information about its turn-based strategy title Wargroove. Over the next few weeks, the studio will highlighting how some of the units look across all four of the game’s different factions. 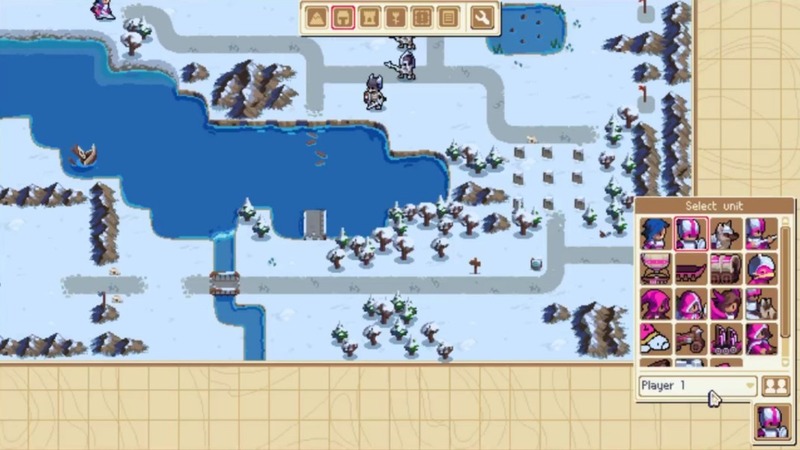 Chucklefish held a live stream for Wargroove today and showed off the map editor in great detail. Find the full recording below. As development on Wargroove continues, Chucklefish has been adding new content to the game. In recent streams, the studio has some off some new units – specifically Ballista, Giant, Balloon. A blog post introduced this week introduces all three of these units. Get the lowdown on each one below. Chucklefish added in a blog entry on its website today in order to provide a status update about its upcoming games. 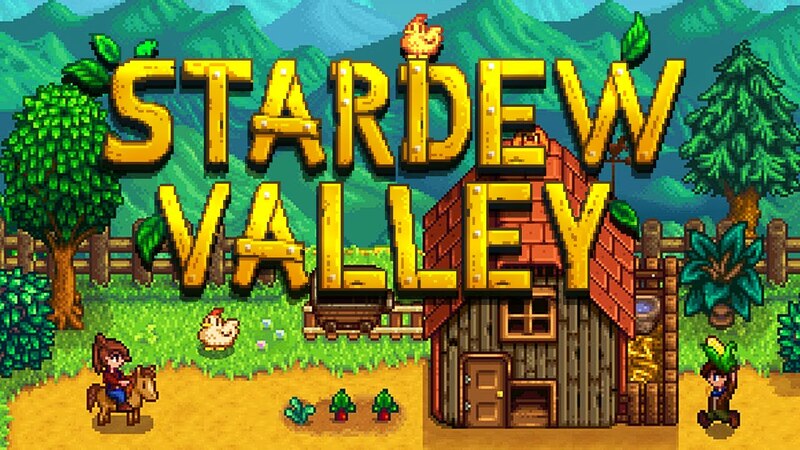 Three Switch titles were covered: Stardew Valley, Pocket Rumble, and Wargroove. Read up on what was shared below. 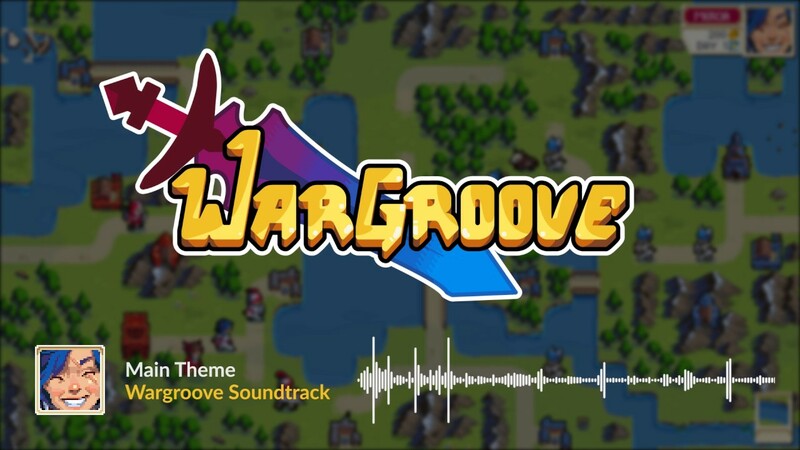 Chucklefish shared the first official piece of music from Wargroove today. Have a listen to the game’s main theme below. 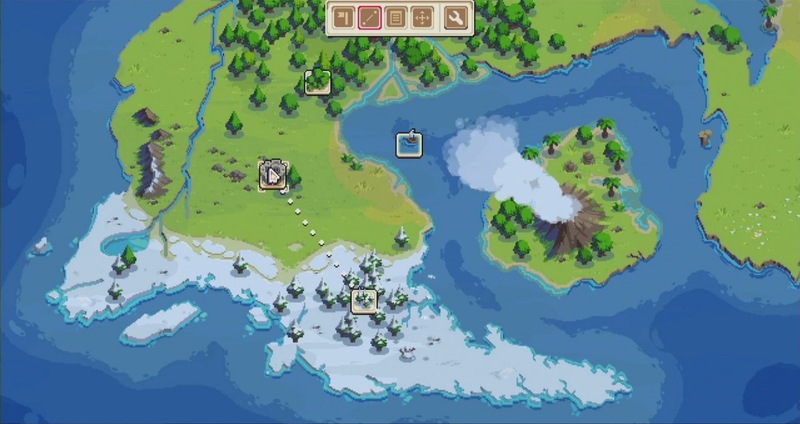 A ton of footage from Wargroove was showcased during a Chucklefish live stream earlier today. We’ve attached the full recording below. Chucklefish published a new blog for Wargroove earlier today covering three different topics. We’re able to learn about archers, passive abilities, and reinforcements. The full details from Chucklefish’s new post can be found below. Lately we have spent a considerable effort in balancing the game, and figuring out exactly how all the game mechanics need to work for a fun, interesting experience, while preventing the game from becoming too overwhelming. Today I’d like to talk about some of those. First, we needed an early game ranged unit, to provide tactical coverage for your front line melee units. Units like trebuchets add a lot of tactical options to the game, but are quite expensive. To solve this, we introduced archers, which are infantry units that can shoot at range 3. One thing that makes them behave differently from trebuchets is that archers can move and attack on the same turn, whereas trebuchets can only do one of the two actions on each turn. Chucklefish posted a brief update for Wargroove on the official blog today. For the latest overview, we’re given a brief introduction to biomes. 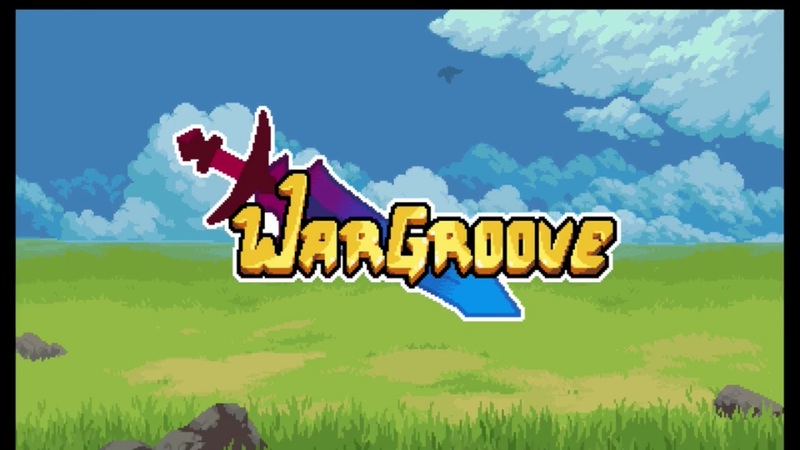 Wargroove, the turn-based strategy game planned for Switch, will let players choose from one of over twelve commanders from four warring factions. This week, we’re able to learn about another one of the commanders: Valder. 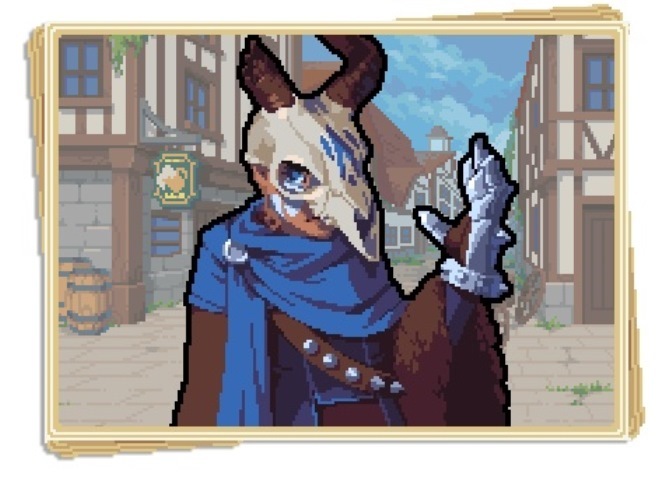 Everything you need to know about Valder can be found from developer Chucklefish below. 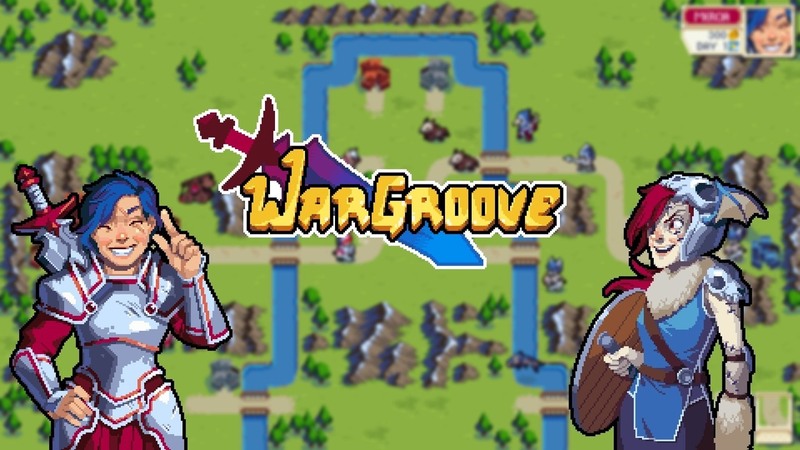 Chucklefish unveiled a new feature of its turn-based strategy game Wargroove at the PC Gaming Show at E3 today. When the upcoming Switch game ships, it’ll come with functionality that lets players make their own campaigns, including custom levels. See the feature in action below. 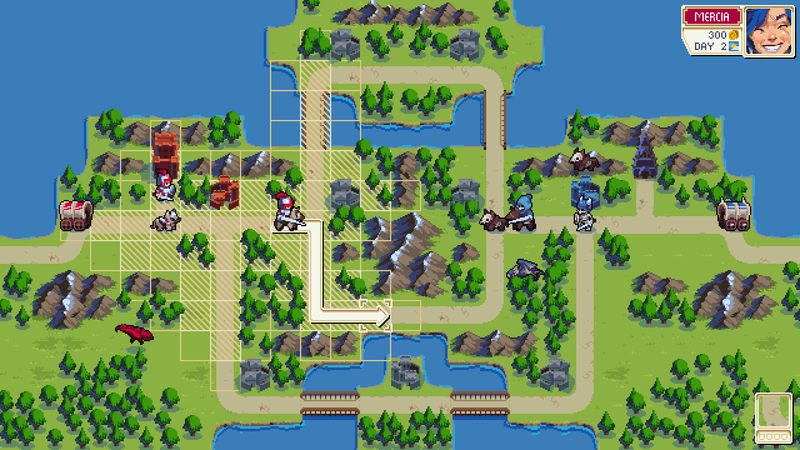 You can learn more about Wargroove’s campaign editor in the official blog post here.